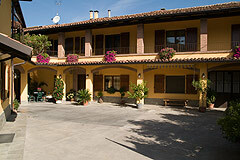 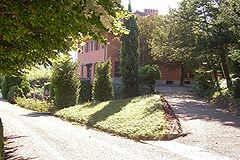 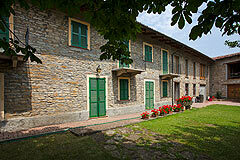 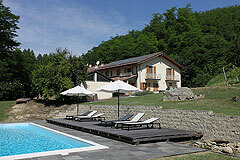 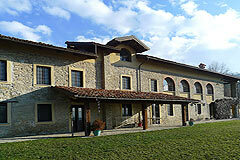 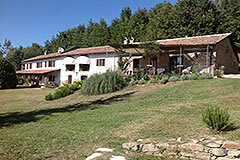 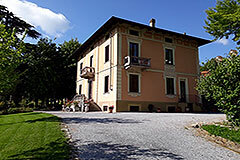 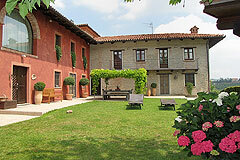 Wonderful country home with swimming pool, vineyards and guest accommodations. 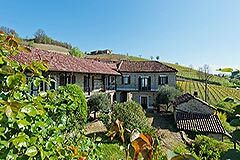 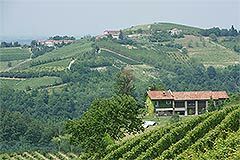 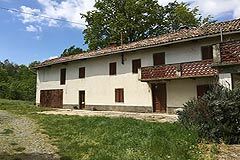 Interesting group of properties with Moscato and Babera vineyards. 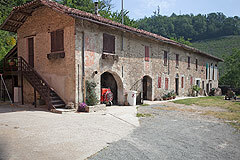 Excellent business potential.